A commercial carpet is an important and costly investment for any office building or commercial facility. Clean, beautiful business carpeting makes a positive impression with not only customers but prospective employees as well. It shows that your organization cares about cleanliness and the takes care of its property — which, ideally, also communicates that your organization takes care of its people. Unfortunately, without regular and thorough maintenance and professional carpet cleaning services, that attractive investment can start looking worse for wear. This is where a professional carpet cleaning service can help. According to the Carpet and Rug Institute (CRI), “Proper cleaning will keep your carpet looking great for its full lifetime, help improve your indoor air quality, and keep your carpet warranties intact.” In central Florida, your commercial carpets can take a beating from dirt, dust, sand, dead skin, and other substances that can break down or weigh down its fibers. This doesn’t include other contaminants, such as animal feces, vehicle oil, pesticides, and other chemicals that can be tracked in on your employees’ shoes. RemodelingExpense.com reports that the average cost of basic materials and installation for 10,000 square feet of new commercial carpet in Orlando can range from $21,000 for basic carpeting to upwards of $35,500 for higher quality carpeting. These estimates don’t include the costs of removing old flooring and disposing of your old office carpet. Partnering with a professional carpet cleaning service like Pro Clean, who specializes in cleaning specific types of flooring, can help extend the life of your carpet so you get the most from your investment. 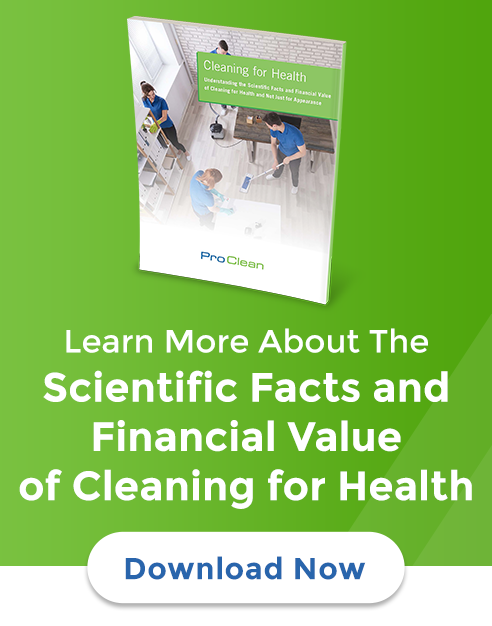 A recent study on the impact of commercial carpets on indoor air quality (IAQ) and health indicates that the use of carpet in schools, offices, and other areas may contribute to adverse health outcomes. The concern often lies in the idea that carpets may act as a collector of IAQ pollutants such as pollen, dirt, dust, and other contaminants. According to the study, literary research indicates that carpets are associated with increased risk of adverse health outcomes such as irritative symptoms, asthma, and cognitive effects. However, frequent vacuuming and regular deep cleanings by a professional carpet cleaning service can help to reduce these allergens, bacteria, and other concerns. While daily vacuuming is beneficial and contributes to a healthier environment, vacuums can’t take care of everything. Periodic deep cleanings of your commercial carpet by a professional carpet cleaning service are essential to ensuring your carpet remains in the best condition possible. CRI recommends these deep professional carpet cleaning services occur every 12 to 18 months (although some carpet warranties may specify more frequent cleanings). 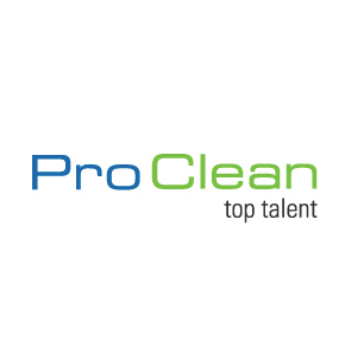 Pro Clean is a green commercial cleaning service that has been serving the greater Orlando and Tampa Bay areas of central Florida since 1989. As part of our commercial cleaning services, we offer professional carpet cleaning services that can help keep your business carpet in the best condition possible. Speak with one of our Orlando cleaning services experts today to see how Pro Clean can help your business or facility.